Even during the height of the Renaissance, people believed in demonic possession. Only holy men held the power to do battle with the evil spirits. Here is a concise history of demonology and the complete English translation of a sixteenth century manual written by the most authoritative exorcist of Renaissance Italy, Girolamo Menghi. 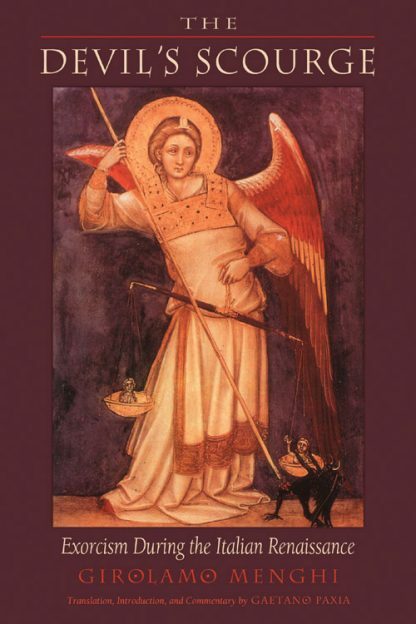 Containing accounts of seven exorcisms, Menghi's manual and Paxia's commentary explain what the signs of demonic possession are and who are the most vulnerable. Paxia also looks at Menghi's life in detail including how he exorcised people and what objects he used during the ceremony. Paxia also investigates how the church first got involved in exorcism and how its view of the devil has changed. Girolamo Menghi (1529-1609) was born in Viadana, Italy, in the province of Mantua. He entered the Franciscan order at the age of 20 and became superior of a Franciscan province in 1598. He was known as the "father of the exorcist's art. "?